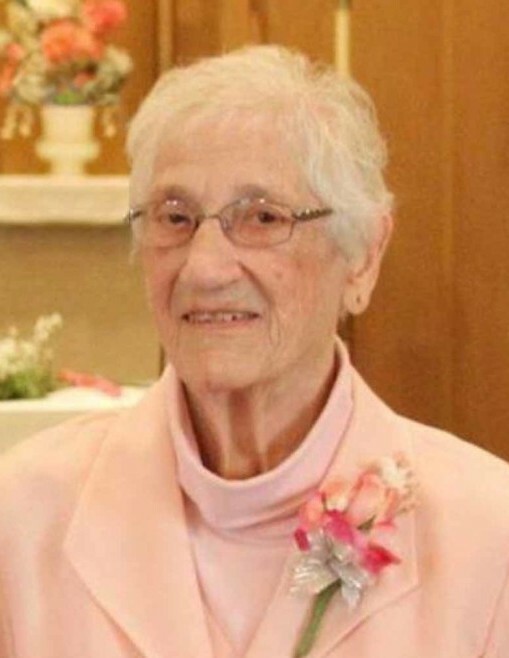 Frances Johnson, 93, of Warren, MN, passed away on Sunday morning, January 20, 2019, in North Star Manor, Warren. Frances Marie was born on August 30, 1925, in Argyle, MN, one of seven daughters born to Joseph and Catherine (Smith) Vary. She received the sacraments in St. Rose Catholic Church and attended Acme country school in rural Marshall County. Following school, she worked at Greystone Hotel & Cafe in Stephen, MN. On June 16, 1948, Frances was united in marriage to Ivan A. Johnson. The young couple lived in the country and shortly thereafter moved their house into town that was built by Ivan. Later they moved to National City, California and lived there for ten years before returning back to Warren. Frances then operated a daycare at her home in which she cared for many children including 2nd generations, finally retiring in 1985. She and Ivan loved to entertain and nearly always had company of one kind or another. Frances loved to bake and enjoyed treating everyone that stopped by. They enjoyed her fresh bread, caramel rolls, pies, and especially her famous potato salad. Ivan and Frances enjoyed playing cards together with friends and cherished any opportunity to go dancing, even sitting home and listening to polkas on the radio, so long as they were together. Side-by-side, the couple did the housekeeping and maintenance for their parish in Warren for a decade. Frances had beautiful faith and loved her church. After Ivan passed away on November 14, 2008, Frances continued to live on her own, before moving into North Star Manor in 2017. She enjoyed the company at North Star Manor, but missed her husband dearly. 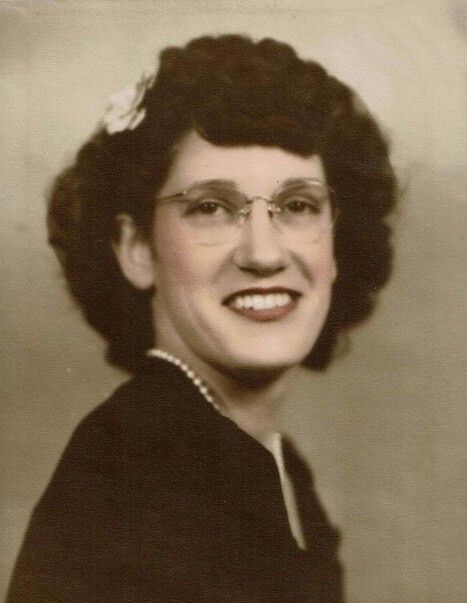 Frances is survived by her children, Linda (Richard) Gendron of Walhalla, ND, David (Sue) Johnson of Becker, MN, Delores (Randy) Jastram of Rosholt, SD, and Janel (Chris) Jastram of Wheaton, MN; sister, Doris Culwell; cousin, Evie Capp; grandchildren, Shanda (Kevin) Peterson, Chad (Kirsten) Gendron, Victor Cantu, Lee Jastram, Toni (Jeff) Kinsman, Amanda (Alexander) Snyder, Michael (Cassandra) Jastram, Ashley (Michael) Lick, and Kelly (Amanda) Jastram; and 14 great-grandchildren. In addition to her husband, Ivan; Frances was preceded in death by her parents, and her sisters, Margaret, Bernice, Grace, Eleanor, and Shirley. MASS OF CHRISTIAN BURIAL: Saturday, January 26, 2019, at 10:30 AM, in Sts. Peter & Paul Catholic Church, Warren, MN. VISITATION: Friday, January 25, from 5:00 - 7:00 PM, in Sts. Peter & Paul Catholic Church; with a Rosary at 6:45; and Prayer Service at 7:00 PM.